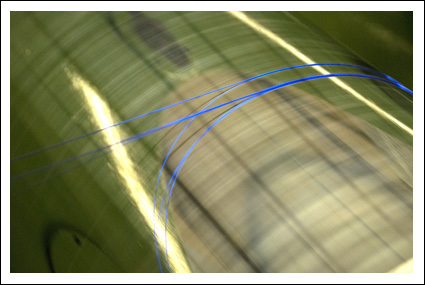 G. Krahmer GmbH — High Quality Filaments, Monofilaments, Multifilaments, surgical sutures — Efficient. Strong. Reliable. High Quality Filements — Efficient. Strong. Reliable. Multifilaments: each fiber is custom-designed. Upon customer request we produce individual multifilaments. According to your needs we use absorbable or non-absorbable materials. Whether filaments are braided or twisted, you will receive multifilaments of highest quality. We can also offer comprehensive advice for the choice of material, production technique or sizing. You will benefit from our long experience and broad knowledge in the field of filament production. Please contact us with your special needs.